Teddy Bear Carnival is back this spring! 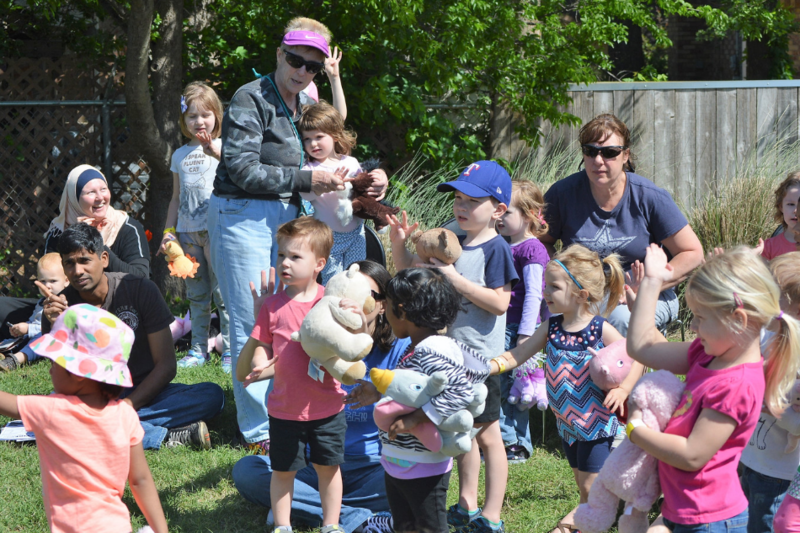 Stuffed animals and their favorite children are invited to the Southwest Branch Library on Saturday, April 6 from 10 a.m. to noon for a morning of teddy bear-themed activities. This outdoor event will meet on the grassy lawn outside the branch, so dress for the weather! Bring a favorite stuffed animal to this carnival-style event as we play, discover, and romp in the spring sunshine. The lawn at the Southwest Branch will have a festive array of storytimes, activities, and arts and crafts for preschool-aged children to enjoy. This is a come-and-go event and does not require registration. Children will have fun while they learn with early literacy activities like counting, sorting by colors, and pretending. Parents can recreate the games from Teddy Bear Carnival at home to keep supporting their child’s development.